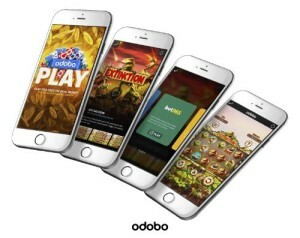 Rather than being a dedicated slots developer, Odobo is a software platform and marketplace which allows third party developers access to online casinos. Odobo does in fact also have an in-house software development arm called Wild Game Reserve but more of that later. This essentially means that developers can use the platform to gain exposure to both potential players and to online casinos. As games and slots pass through the process they are certified and then appear in the Odobo marketplace. At this point they also become available to play for free using the Odobo Play app and directly in your browser. Ideally for the developers, online casinos will now license those games and we can all play them for real money at one of our favourite casinos. Casino currently using this process include Unibet, Betfair, Gala and Coral. 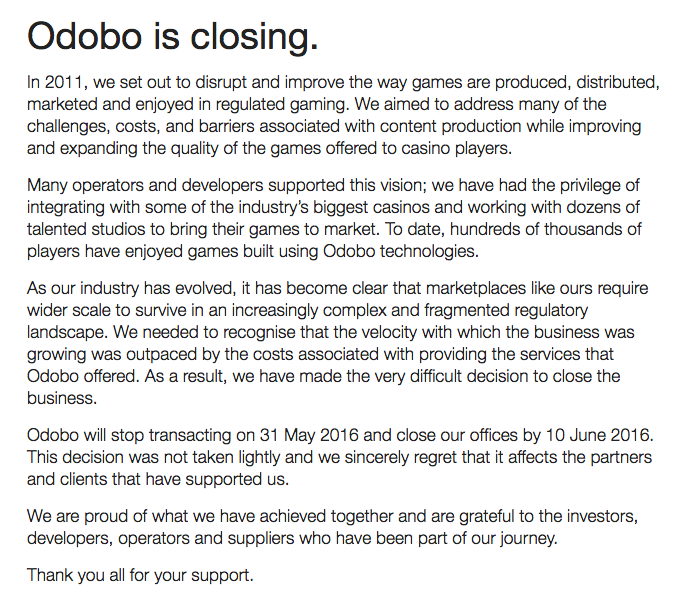 Odobo is based in Gibraltar and licensed and regulated by the Gibraltar Gaming Commission and the UK Gambling Commission. Wild Game Reserve is the in-house developer for Odobo and to date they have released just a handful of games, obviously using the Odobo HTML platform. These include Extinction, the brilliant Gourmet Ranch Riches, Grand Blackjack and The Oddventurers.